The infrastructure that prepares and distributes potable water to our cities requires continuing monitoring and maintenance. Many facilities are old and aging, built in an era when engineering knowledge was less and materials and methods more primitive. 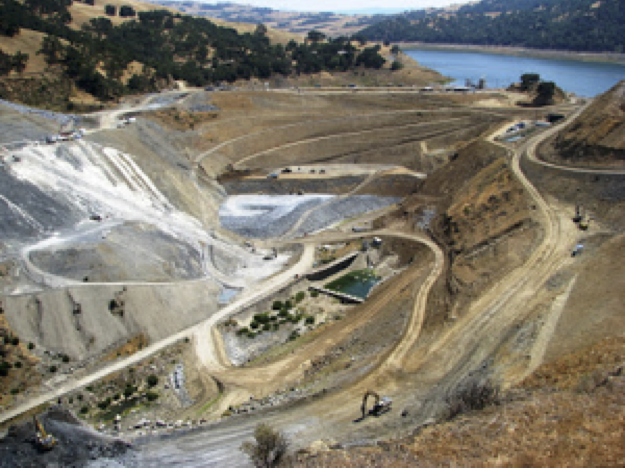 The San Francisco Public Utilities Commission uses a widespread collection of dams, reservoirs, aqueducts and pipe to supply 2.7 million residential and business customers, and the agency is now in the midst of a $4.6 billion renewal program that includes rebuilding the 90+ year old Calaveras dam in the East Bay. In this interview we talk with Alan Johanson, Deputy Director of the San Francisco Public Utilities Commission’s Water System Improvement Program (WSIP), to learn about the system and this program.